Our 3rd annual 'State of the School' address, held in November in The Walker Center for the Arts Lasdon Theater, offered insight into the "health" of our School and reinforced our deep commitment to continual innovation rooted in our mission. Our recent NYSAIS 10-year-evaluation was completed in October which lays the foundation for our upcoming Long Range Strategic Plan. "While this type of review can be viewed with some trepidation, this was not the case at Harvey. I was thrilled by the fact that our faculty embraced it." Harvey's robust financial outlook is one with high enrollment numbers and waiting lists for all US grade levels. Last year's Annual Fund campaign raised close to $1 million with over 92% participation from Harvey parents, faculty, and staff. "Our wonderful robotics students get the chance to be creative, engineer, code, and compete in a cooperative learning STEM environment." Our next building project is the Weil House & Barn Complex (WH&BC) renovation that will transform Harvey's entrance into a welcoming stop for visitors and offer exciting potential for new office and classroom space as well as functional and versatile space within the barn. The goal is to break ground in fall 2019 with completion in 2020. This year our Middle School introduced the 8th Grade Leadership Program in which students will identify critical global issues that resonate with them,then will work with a Middle School mentor to identify how to address their chosen issue on the local level. "Students will use design thinking to launch an action plan to act locally on a global issue." 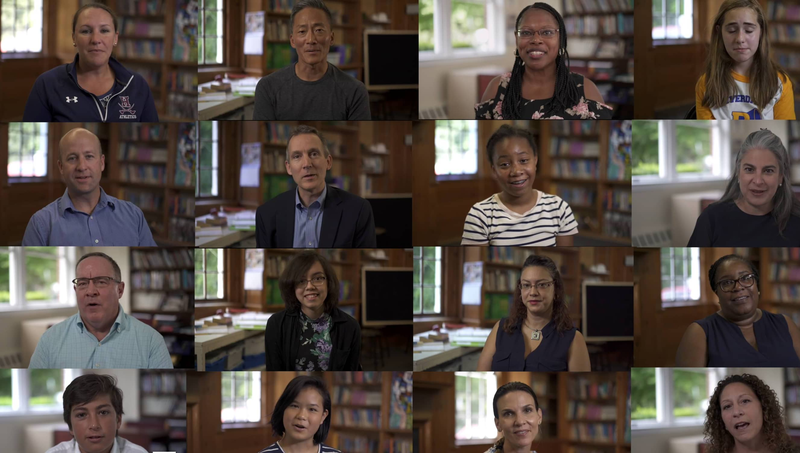 Scintilla, our new Upper School program, is a yearlong interdisciplinary, immersive learning experience with faculty and students coming together to form learning communities around a common area of interest. It will culminate in six days of dedicated study during the last two weeks of school. "We are looking to end the school year with a sparkling, scintillating, educational adventure." These MS girls formed a volleyball team this fall through their own advocacy, and not only had a successful season but demonstrated joy and teamwork out on the court. In fact, they had so much fun that the team will continue practicing and competing during the winter season. "It was amazing seeing them be so supportive of each other out there on the court." 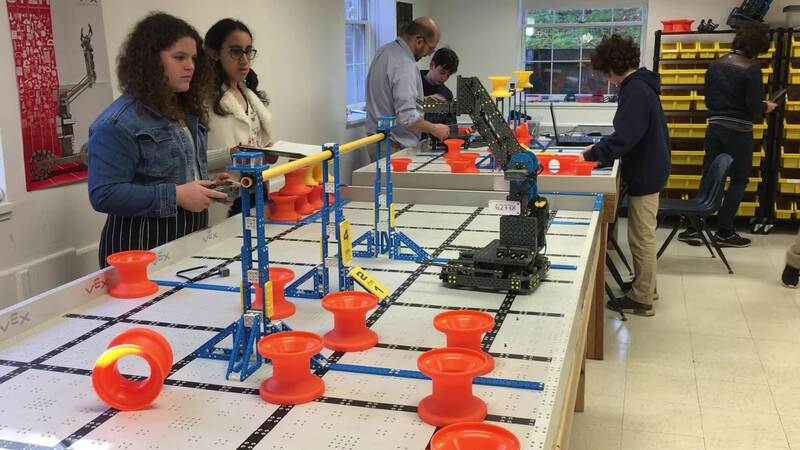 The opportunity to learn about robotics at Harvey continues to help students find their passion and discover what career paths they want to pursue. "This program helped me understand that I'm interested in building and coding prosthetics. 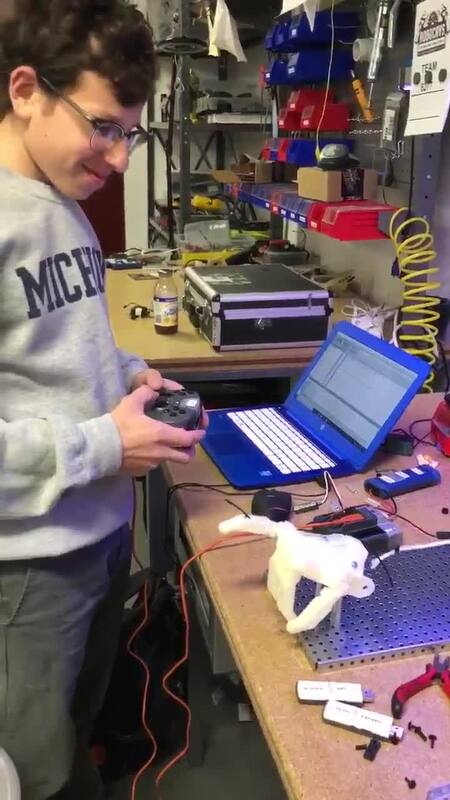 I tested a prosthetic hand, and that is my ongoing independent project this year." Our college placement process prepares students for the world they will enter when they leave Harvey and assists them in finding the right place to continue their educational journey. The best way to get to know Harvey is to visit our campus. We look forward to meeting you and your student!